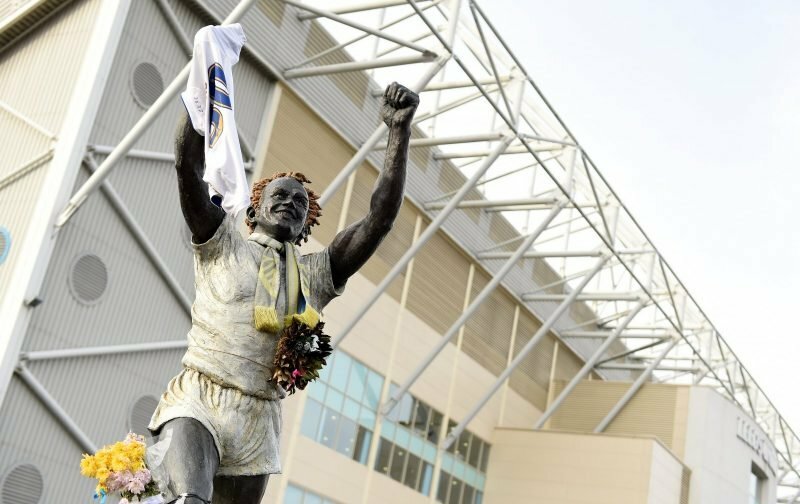 With Leeds United enjoying a fantastic start to the 2018/19 Championship campaign under manager Marcelo Bielsa, fans are rightly hopeful of a good year ahead and a potential promotion battle that sees us return to the Premier League. Sitting in top spot in the second tier table with a one-point advantage over Norwich City the players have basically done all they could to make the first half of the season as good as it could be, and whilst there are plenty of doubters, the Elland Road faithful have their fingers crossed that we won’t fall away this season as we have done in previous years. 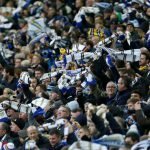 A Tweet by Yorkshire Evening Post journalist Joe Urquhart the other day didn’t make for great reading, but as plenty fans were quick to point out, there is a sense that things are different this year under Bielsa and given how the players are performing and dealing with the knocks as they come along. Before I get accused of ruining Christmas (my bad ????). There is some context; lack of investment, selling best players, managerial changes, ownership issues etc etc. Far from ruining Christmas, I think it just shows the optimism at the club that we can certainly do better this time of asking. Absolutely crazy that we’ve only finished above our Christmas position once in that time entire time! Shows our almost annual slump in the second half of a season there. It’s usually when the pressure and expectation levels go up. The Garry Monks team monumental crumble in the last 8-9 games probably one of biggest examples. I'm a cup half empty type, but even *I* see something different in this team. They've bought into Bielsa's philosophy and look fitter and hungrier than I've seen in a long time. 1989 was the last time I felt like this; I can’t help feeling we need a Strachan though? You’re looking at the wrong numbers. More importantly we are 10 points better off than any of those seasons at this stage. Dominant keeper required to seal it for me! How many clean sheets? Is a team game , if the opposition score the defence has failed. If the keeper drops the ball or let’s a ball dribble over the line through bad handling,that’s the keepers fault! BPF is fine for the moment!